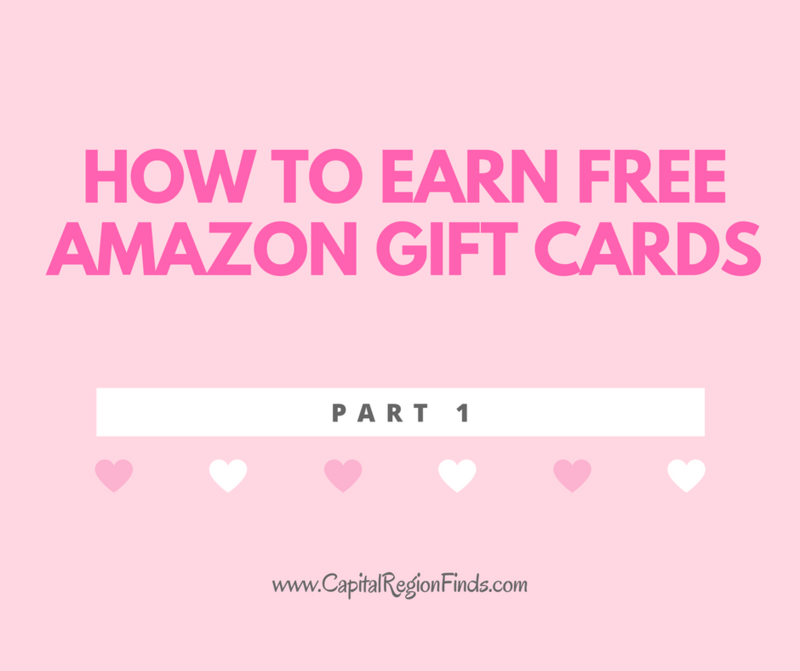 I love shopping on Amazon and I love getting things for free so I have found some easy ways to earn free Amazon gift cards to make that happen. 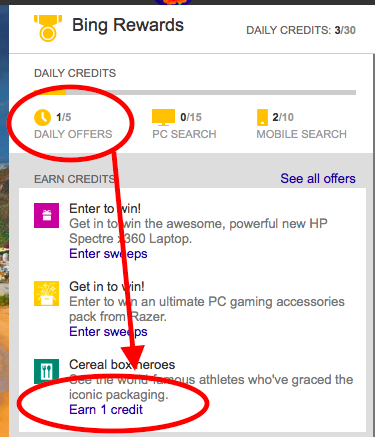 Bing Rewards (soon to be Microsoft Rewards)- Earn points for searching the web with Bing. Every day you can earn 15 points (2 searches=1 point) just by using Bing as your search engine. Hot tip: Earn those 15 points easily by clicking on the trending stories on Bing.com each day! Stay on top of the news and earn your points! Earn extra points with daily offers (pre-selected website for you to visit) and occasional quick quizzes. 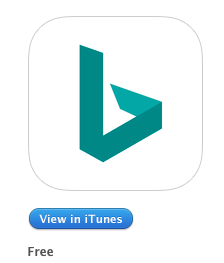 PLUS, get another 10 points each day by using the Bing app on your smartphone to search the web! As you can see, you can earn points quickly each day and as a Gold member (which you automatically become after 150 searches in a month), $5 Amazon gift cards are only 475 points. I earn about $10 in gift cards a month through Bing. 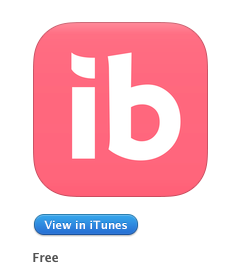 2. ibotta– Use ibotta to earn cash back on certain grocery/personal care items you buy. After you go shopping (or before), view the list of items that you can earn a rebate on. Click on the ones you want to unlock the rebate. Scan the bar code with the ibotta phone app and take a photo of the receipt. This works for select stores but Target, Price Chopper, Hannaford, Walmart, BJs and ShopRite are all included. I sometimes don’t bother if I have a huge receipt and only one small rebate item but if there have a couple things I have bought with rebates, it can add up quickly. When you hit $20 or more, cash it in for a Amazon gift card! I earn one every couple of month. You can also add teammates and earn bonuses. If you use my link to join my ibotta team, you will get an automatic $10 to start with! More ways to earn Amazon gift cards to come! Do you have a favorite way? If so, comment with it for a chance to win a special prize! This entry was posted in Uncategorized and tagged Amazon, How To. Bookmark the permalink.